Thank you Soma Ranch Friends for a fabulous 4th year. We invite you to book early for 2014, relax AND enjoy credits during your stay! 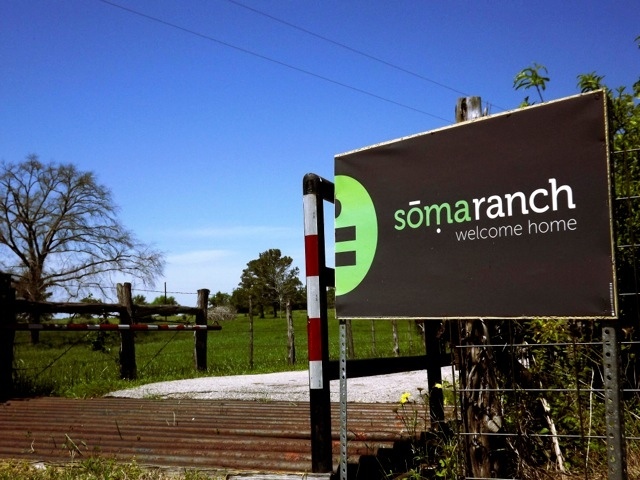 In turn we’ll have fun planning accordingly for your visit at Soma Ranch. Use credit for clothing, books, cards, skin care, snacks, kombucha, foot detox, reflexology and massage at Soma Ranch during your stay. If you have already booked a stay at Soma Ranch for 2014 you automatically have already received the gift!